When will your lender hike the rate of your mortgage? Has your lender increased it's rates? Consumer journalist Christine Toner takes a look in this fortnight’s mortgage update. 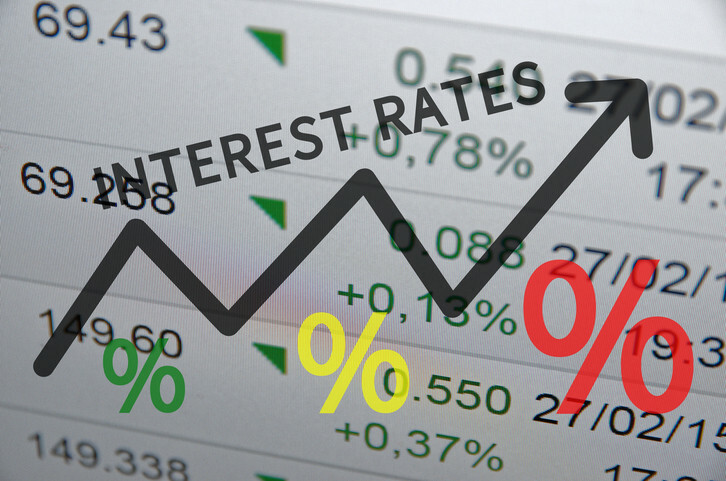 Earlier this month the Bank of England’s Monetary Policy Committee increased interest rates by 0.25%. So which lenders have been quick to pass on the increase and which have yet to make changes? We take a look. HSBC has increased its tracker rates by 0.25%. Virgin Money has also passed on the increase to its tracker mortgage customers, as has RBS which owns NatWest. A number of lenders have announced they will change rates from September 1st. This includes Barclays, which will be increasing all of its variable rate mortgages by 0.25%, the Post Office, TSB and Nationwide. Lloyds Banking Group (which includes Halifax) also says it will increase variable rate mortgage products by 0.25 percent in September. Meanwhile Santander says it will increase its variable rates from September 3rd. Want to make sure you’re on the very best deal available? Get free, unbiased advice from our partners at London & Country today. You can even start the process online and speak to an adviser at any point.